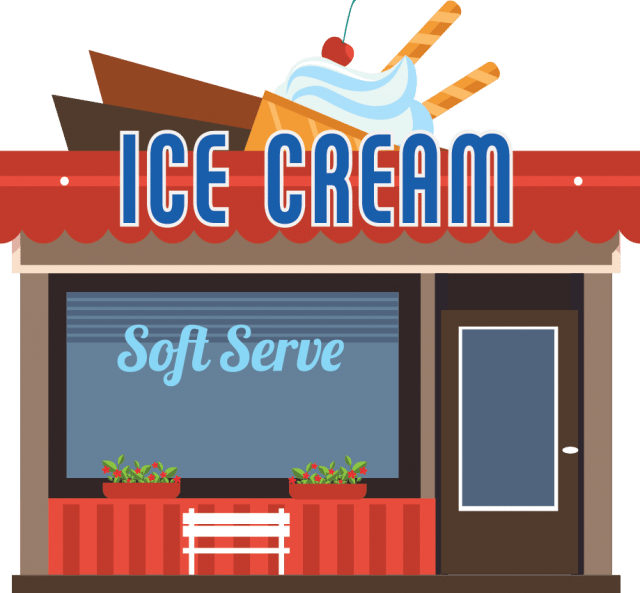 How to Start an Ice Cream Business | DSL Inc.
Are you wondering how to start an ice cream business but unsure where to start? Your first step will be to decide on a business model. Do you want to start your own independent shop or buy into a franchise? Each model has their pros and cons, for example franchise costs can run high to buy in, however you will receive more support in the form of different products, design elements, marketing and advertising materials, etc. Starting your own business may be less expensive up front, with the trade off being no support from a parent company or franchise. Unlike a franchisee, you will have to handle everything from sourcing product, determining your menu offering, etc. How will you price your products? What can you expect in foot traffic/sales? The ice cream product isn’t the only thing you need to source; don’t forget about napkins, spoons, bowls, cones, toppings etc. How are your competitors succeeding? How do they advertise their product? The legal requirements for owning and operating a business will vary depending on your location. Obtaining a business license, insuring your business, and ensuring you are operating within local health and safety guidelines are your responsibility before you start selling any ice cream. You may want to consider consulting a lawyer to help you navigate the legal red tape involved in starting a business. As the saying goes, location is everything! Decide on a strategic and viable location for your business by considering things like accessibility and convenience for your customers, other competitors in the area, nearby sources of foot traffic such as schools, malls, and business centers. Doing your due diligence during the research stage will help greatly in determining your location. Finally, before you can have your grand opening and start selling your soon-to-be world famous ice cream, you will need to determine what equipment you will use. DSL offers a variety of soft serve ice cream machines to suit the needs of your business large or small, but how do you know which model will suit your needs? And once you’ve determined the perfect machine for your business, how will you build your menu/product offering? DSL offers free consultative services to help determine the best fit for your business and can even help build and plan your menu offering! 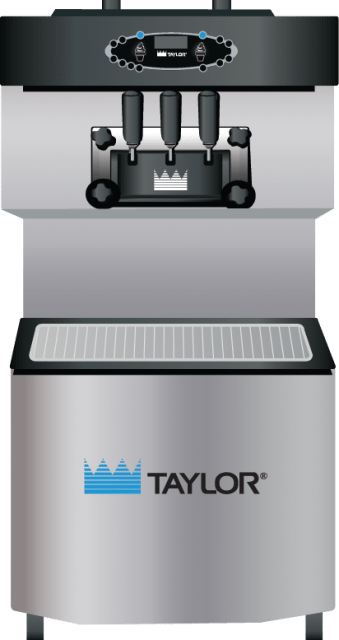 Contact us for a free consultation or view our line of Soft Serve Ice Cream Machines Here!